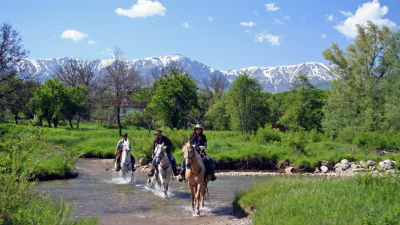 Horseriding Holidays In Bulgaria. Equestrian Tours. European Vacations On A Horseback. 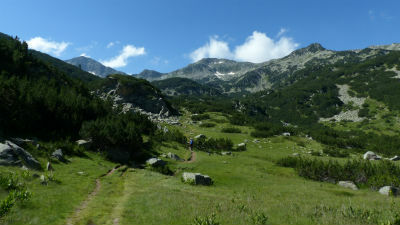 Probably the most professionally run horseback riding tours in Bulgaria! In the riding bases we use in the Balkan Mountains you will find itineraries for riders wishing to try everything, from beginners to advanced: from combined inn-to-inn trail rides in the mountains to centre-based riding with daily lessons with helpful guides that will make you feel comfortable in the saddle even if this is your fist ride.